Our goal is to produce superior hunting dogs with extremely good temperament. These dogs will retrieve ducks and geese all morning, track a wounded deer at mid-day, hunt, point and retrieve upland birds in the afternoon, and be a companion dog for the family at night. 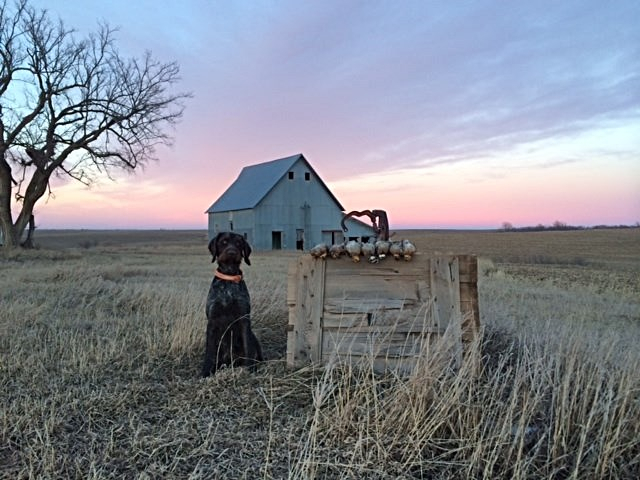 vom Wachtelkönig dogs have excellent behavior and cooperation in the duck blind, goose pit, dove field, hunting upland birds, or at the side of your favorite recliner. 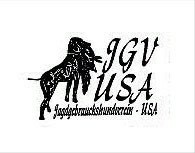 We are a registered kennel of Group North America (GNA) of the Verein Deutsch-Drahthaar (VDD) Breed Association in Germany. 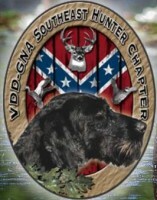 We are actively involved with the South East Hunter Chapter of GNA.